Make sure baby’s bath water is at the correct temperature with the Floating Thermometer from Skip Hop. 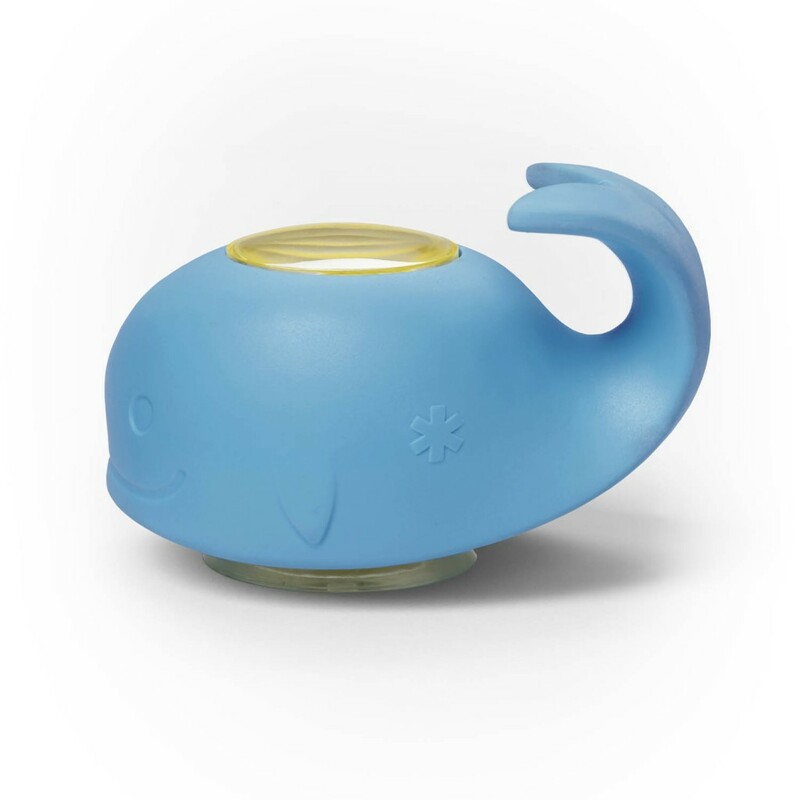 Part of the Moby collection, the cute whale-shaped thermometer floats in the water as a fun bath-time companion and clearly shows the temperature in Fahrenheit or Celsius. 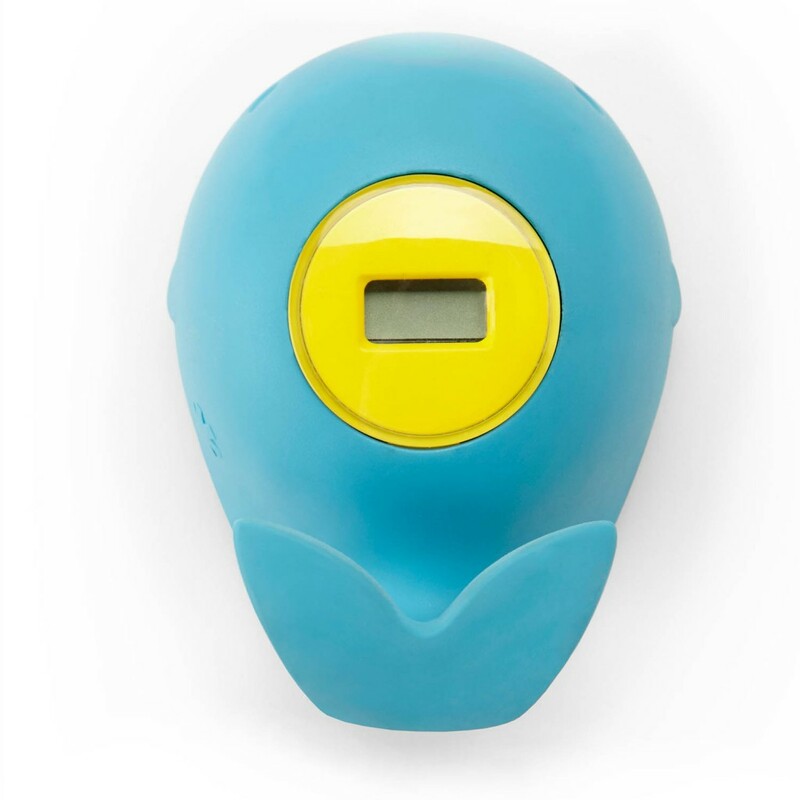 Thanks to the clever colour changing LED, the thermometer also indicates when the water is too hot or just at the right temperature for baby to enjoy. 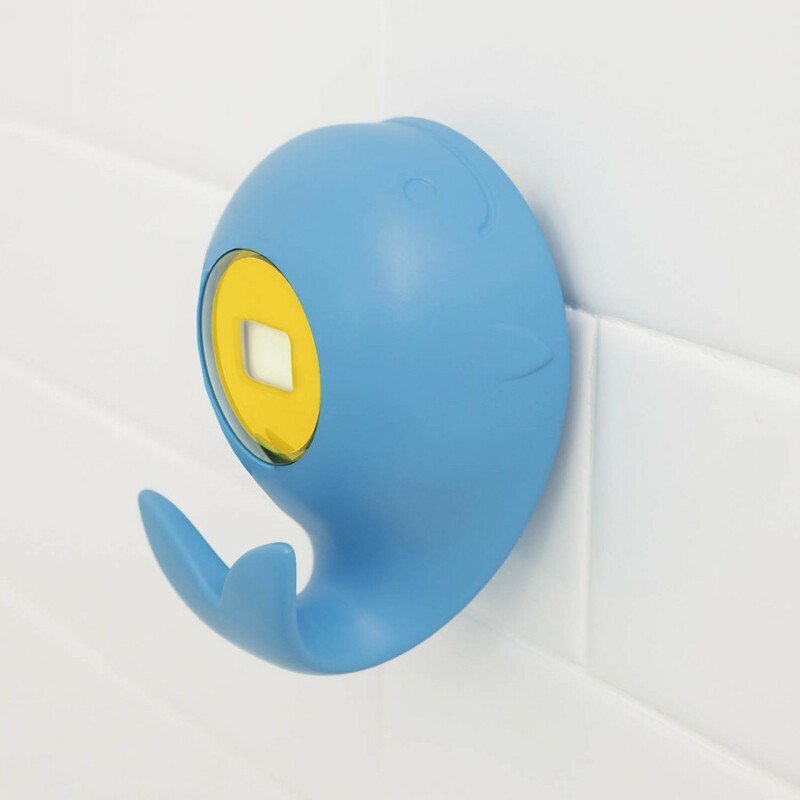 When not in use, Moby can be suctioned to any tiled surface and the curved tail acts as a cute wash cloth hook for additional functionality. Colour changing LED, to indicate hot or "just right temperature"